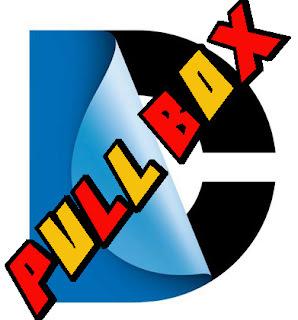 Home Unlabelled DC Comics Pull Box Today! DC Comics Pull Box Today! New Comics Come Out today! Check out your local comic shop for other goodies that may have come out! I think I'll be getting Green Lantern Corps - Edge of Oblivion.